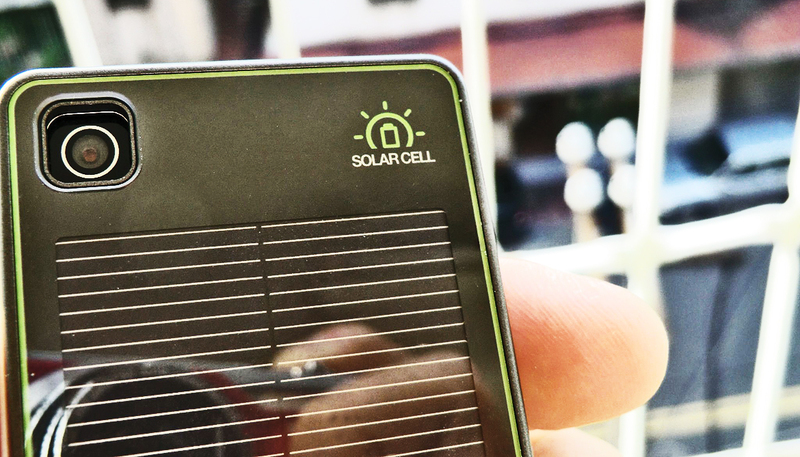 The more light absorbed by a solar panel’s active elements, the more power it will produce. But the light has to get there. A new one-step process to etch nanoscale spikes into silicon lets the maximum amount of sunlight reach a solar cell, unlike current materials that reflect more light. Various strategies have cut reflectance down to about 6 percent, but the anti-reflection is limited to a specific range of light, incident angle, and wavelength, says Andrew Barron, professor of chemistry and of materials science and nanoengineering at Rice University. 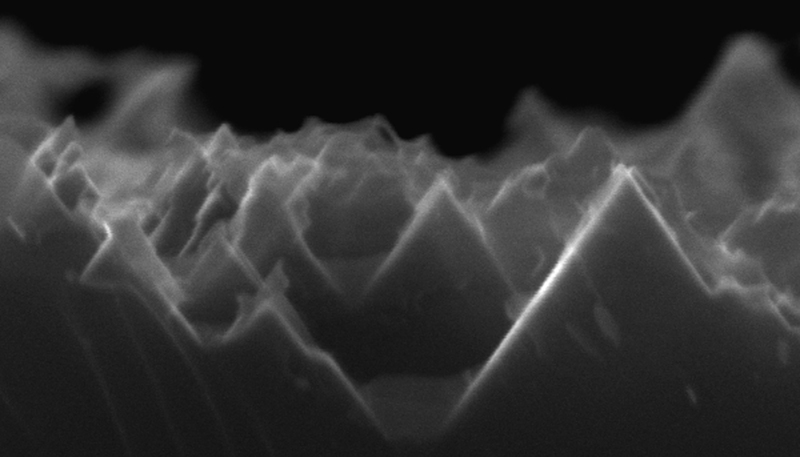 Enter black silicon, so named because it reflects almost no light. Black silicon is simply silicon with a highly textured surface of nanoscale spikes or pores that are smaller than the wavelength of light. The texture allows the efficient collection of light from any angle—from sunrise to sunset. Barron and graduate student Yen-Tien Lu, the study’s lead author, replaced a two-step process that involved metal deposition and electroless chemical etching with a single step that works at room temperature. The chemical stew that makes it possible is a mix of copper nitrate, phosphorous acid, hydrogen fluoride, and water. When applied to a silicon wafer, the phosphorous acid reduces the copper ions to copper nanoparticles. The nanoparticles attract electrons from the silicon wafer’s surface, oxidizing it and allowing hydrogen fluoride to burn inverted pyramid-shaped nanopores into the silicon. Fine-tuning the process resulted in a black silicon layer with pores as small as 590 nanometers (billionths of a meter) that let through more than 99 percent of light. By comparison, a clean, un-etched silicon wafer reflects nearly 100 percent of light. The spikes will still require a coating to protect them from the elements, and Barron’s lab is working on ways to shorten the eight-hour process needed to perform the etching in the lab. 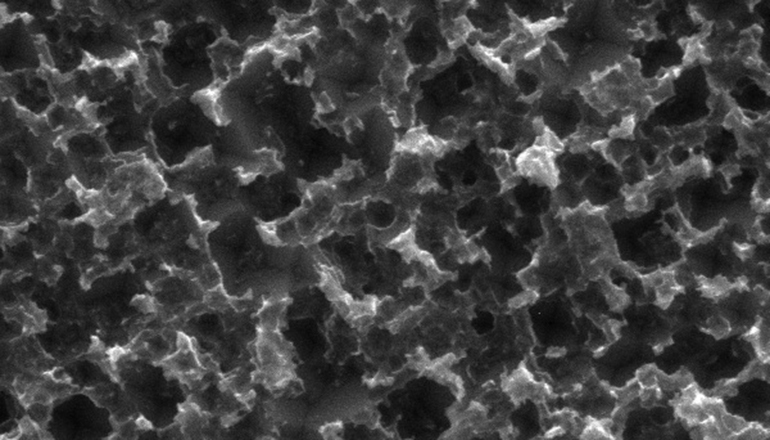 But the ease of creating black silicon in one step makes it far more practical than previous methods. Natcore Technology Inc., the Robert A. Welch Foundation, and the Welsh Government Sêr Cymru Program supported the research. The findings appear in the Journal of Materials Chemistry A.